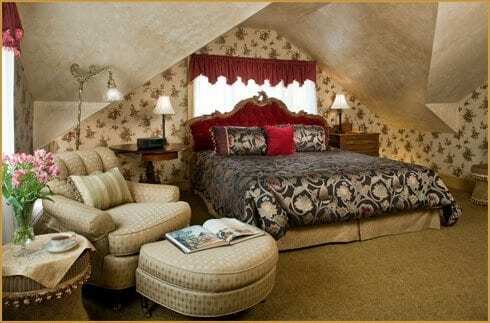 Cape May’s premier luxury bed & breakfast! 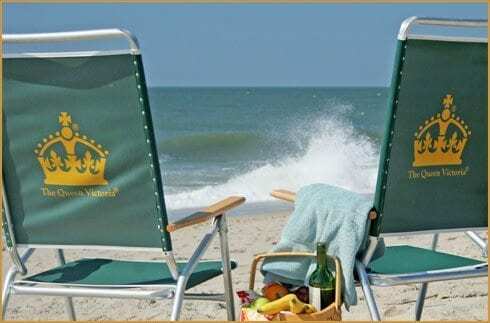 The Queen Victoria is one of the very best places to stay in Cape May! We have won best of Cape May 10 times! The Queen Victoria is renowned for extraordinary service and great attention to detail. Be assured of superior accommodations adhering to the strict and high standards of Select Registry, and Distinguished Inns of North America. 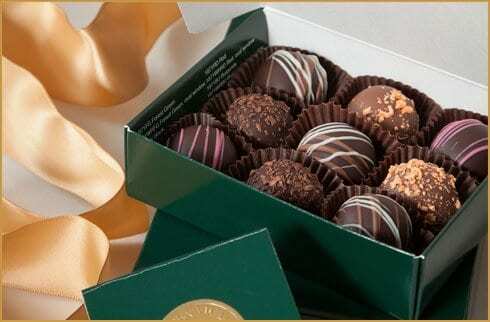 We are proud to be a continual favorite when it comes to inns in Cape May, NJ. The Queen Victoria is perfectly located in the heart of Victorian Cape May, one block from the Atlantic Ocean, historic tours, fine restaurants and shopping. 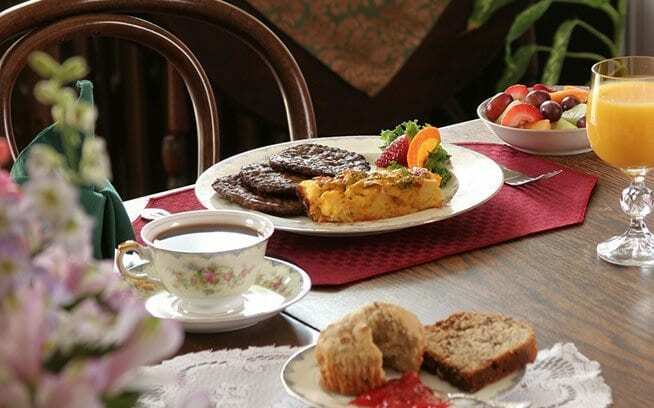 Enjoy the facilities of three impeccably restored 1880’s homes and an 1876 gambling parlor with picturesque porches, comfortable parlors with fireplaces, and pantry areas always available to you with complimentary beverages, ice, hot chocolate, and an assortment of fine teas and coffees. We offer lodging that you will remember for years to come. Choose between thirty five inviting rooms and suites skillfully blending period antiques and handmade quilts with the modern conveniences of air conditioning, television and mini-refrigerators. All have a private bath, many with a whirlpool tub. Some rooms and suites have a romantic gas-log fireplace. 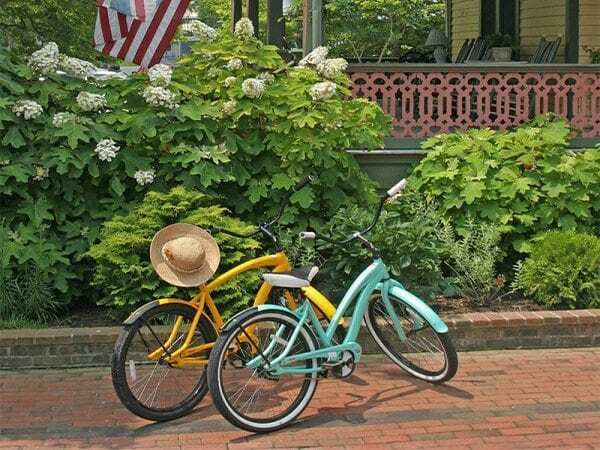 For your convenience, we offer complimentary bicycles and beach chairs during your stay as well as free wireless internet throughout the inn.